Sink into superior comfort with the Comfort & Dreams Memory Elite King Mattress, ergonomically designed with a top memory foam layer. 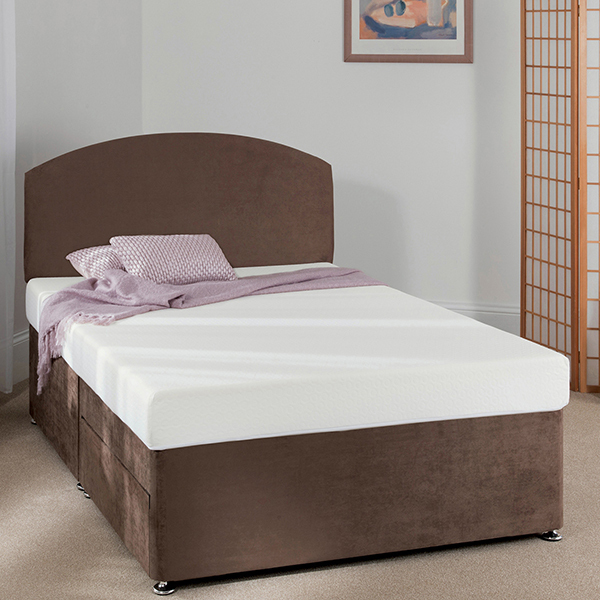 Layered with a high density reflex foam base, this mattress puts your needs first with extra-support whilst the Visco Elastic memory foam promotes airflow, so you can sleep easy. Note: Mattress must be unwrapped and unrolled within 3 months of purchase, as it may not recover to size. Do not bend or fold whilst moving around. Spot clean cover.